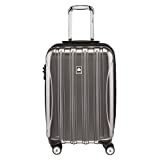 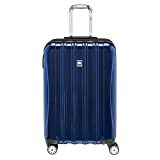 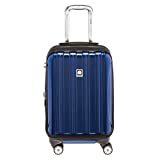 Delsey Luggage remains nestled in the middle price range, and though the pieces can be slightly more expensive than that, they are generally well received at any price. 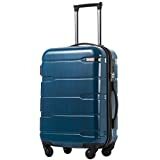 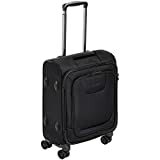 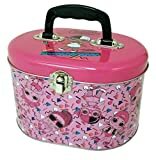 They have light weight options for those of you who don’t want to lug around a heavy bag, and they also offer spinner wheels on most pieces. 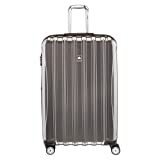 Delsey has quite a few hardside cases that feature polycarbonate exteriors, making them pretty durable.